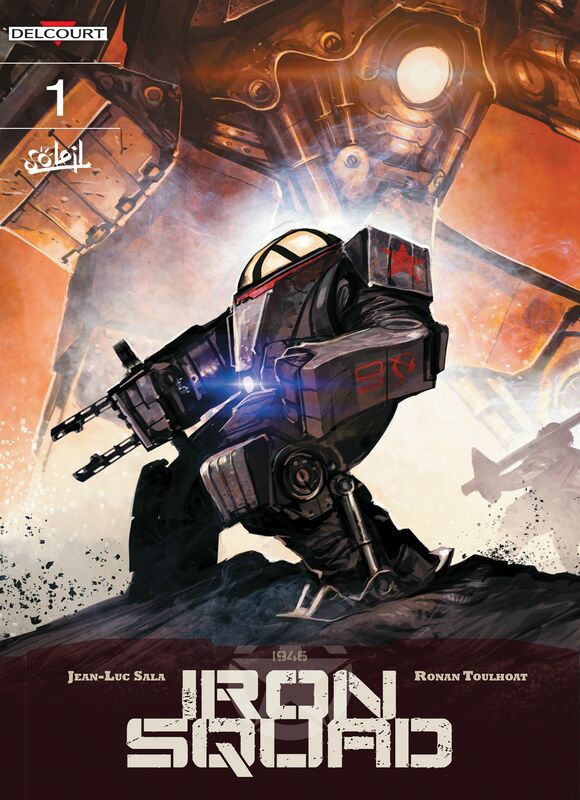 July 6th, 2015 – New York, NY/ Paris, France – DELCOURT GROUP, the leading independent comic book publisher in France, took a big step in their global expansion today with the debut of an exclusive line of English language digital-first comics on COMIXOLOGY, the revolutionary cloud-based digital comics platform. 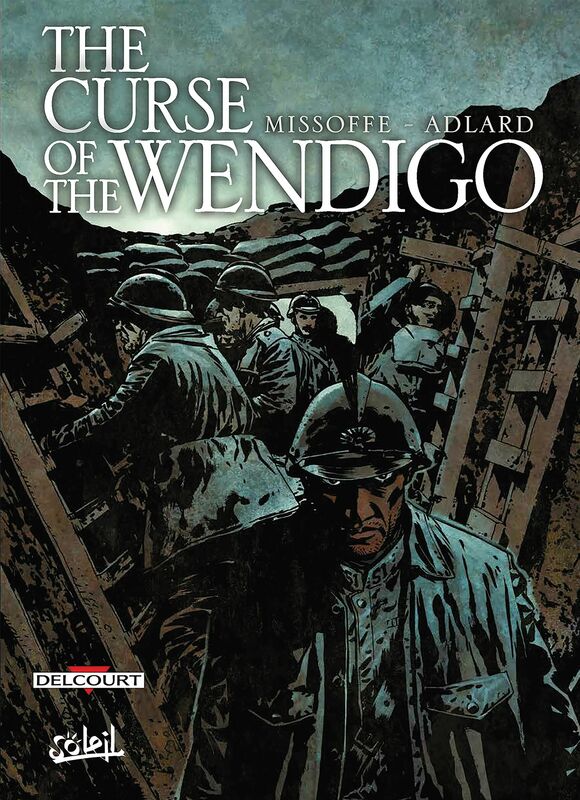 This major publishing program premieres this month with three of the bestselling titles published in France, including The Curse of the Wendigo, which was illustrated by artist Charlie Adlard, best known for his collaboration with Robert Kirkman on The Walking Dead, and Come Primaby Alfred, the graphic novel which won the Prix du Meilleur Album at the 2014 Angoulême International Comics Festival. 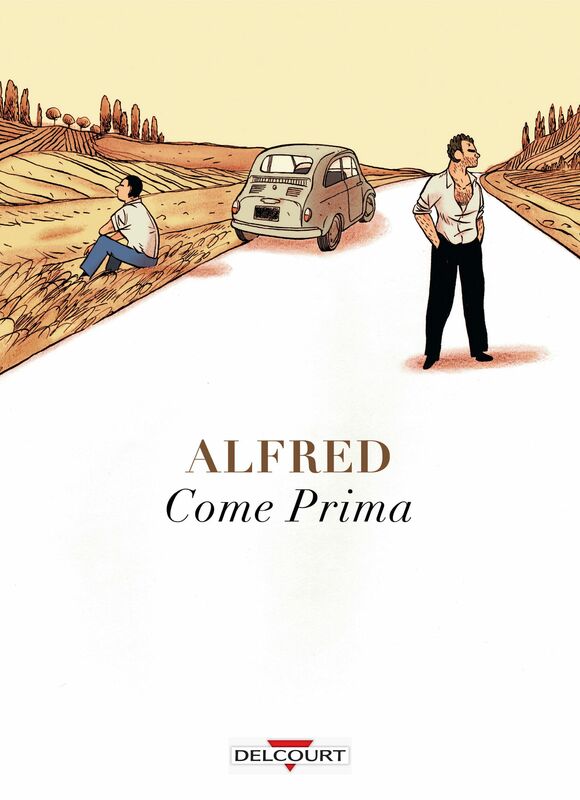 Announced in advance of San Diego Comic Con 2015, the initiative calls for more than 150 acclaimed Delcourt titles to be published over the next 12 months exclusively through comiXology. 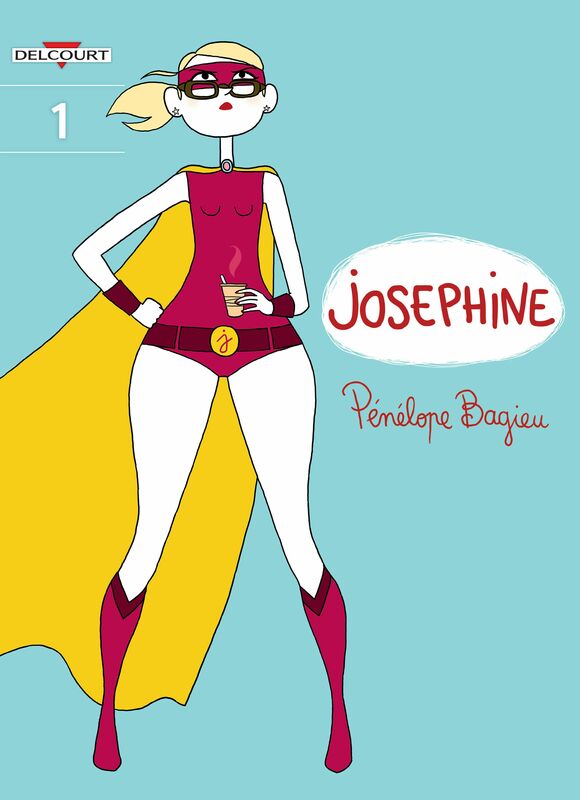 This digital-first exclusive marks the first time that Delcourt will be making its content directly available to the English language market. 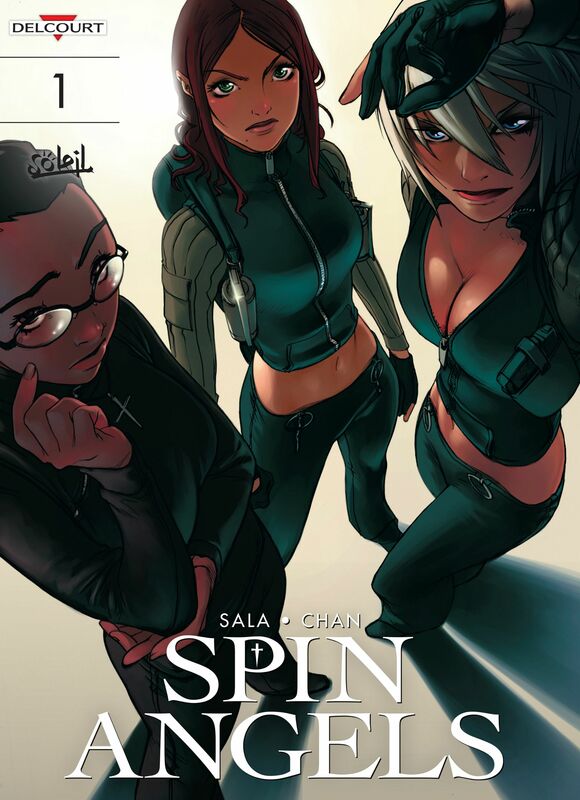 The Delcourt Group comprises three publishing entities – Editions Delcourt, Editions Soleil and Tonkam – making the company the largest independent graphic novel publisher in France and the second largest in France by market share. With this deal, comiXology further cements its role as the leading digital comics platform, offering the widest selection of digital comics in the world with over 75,000 comics, graphic novels and manga from more than 75 publishers. What happened on September 21, 2019 at 1:13 PM can never be explained. And then, for 13 consecutive days, another unexplainable phenomenon occurs&hellip every day at exactly 1:13 PM. 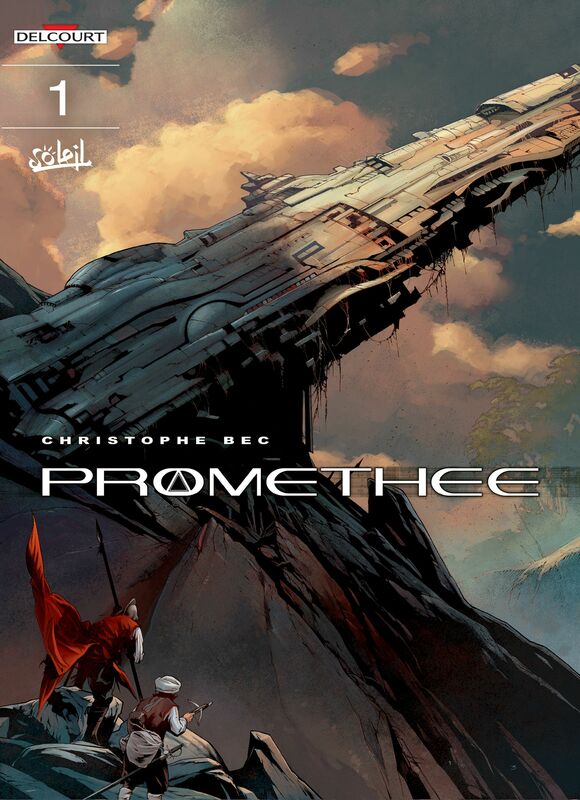 Prométhée is a mind-bending science fiction story written and drawn by Chrisopher Bec that recalls Lostand the very best science fiction.